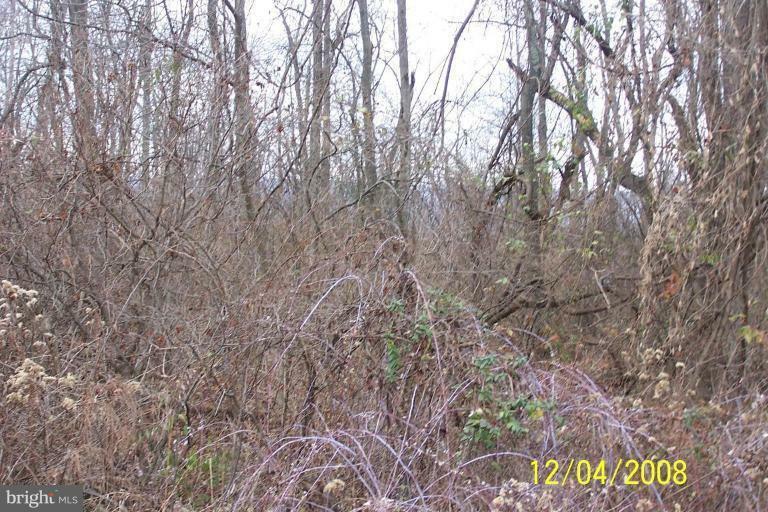 2.37 acre wooded lot, very nice neighborhood. Come and build your dream home. Lot does have restrictions. Owner Financing Available to Qualified Buyers!